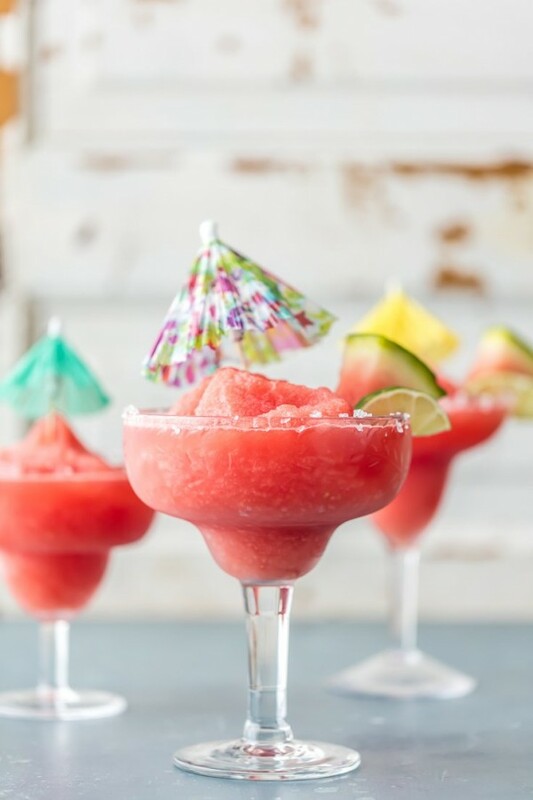 A Frozen Watermelon Margarita is just what you need for Cinco de Mayo! 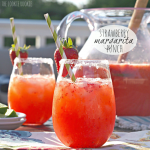 The best easy margarita all thrown together in a blender and ready to serve. 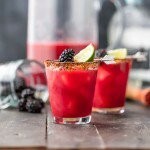 I meant it when I said I was all about the Cinco de Mayo prep!! 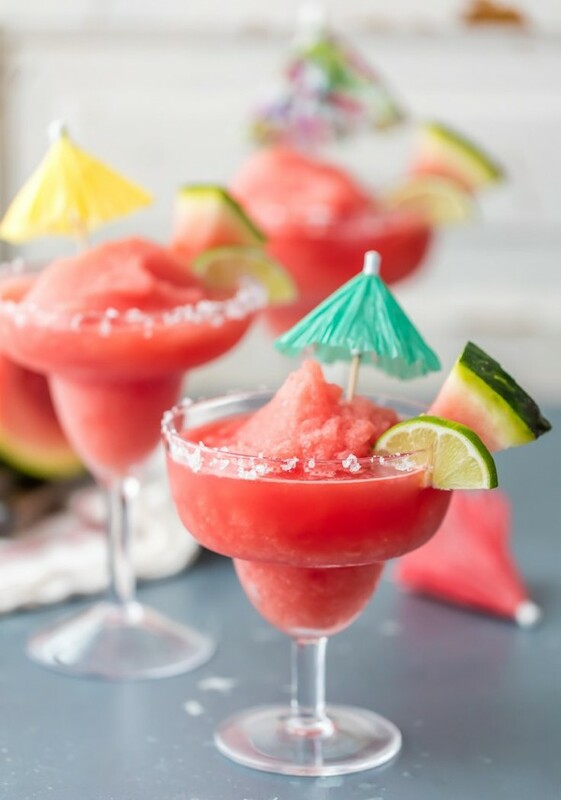 Skinny Margaritas on Tuesday, Frozen Watermelon Margaritas today. 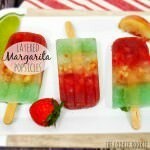 The boring yet amazing go-to recipe versus the fun and flirty sweet and sour frozen recipe! Which wins?? I say BOTH. 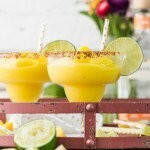 Two margarita recipes in one week?? Don’t mind if I do! 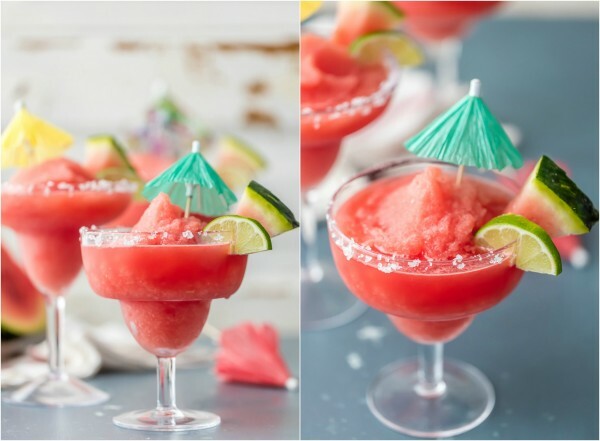 These Frozen Watermelon Margaritas are SO DARN EASY and refreshing. 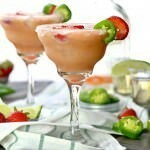 It may still only be April, but Cinco de Mayo (and hot weather) is just around the corner. 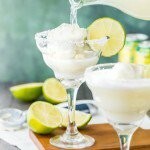 You need this recipe! I’ve been traveling a lot lately, but no destination that has warranted festive drink umbrellas. 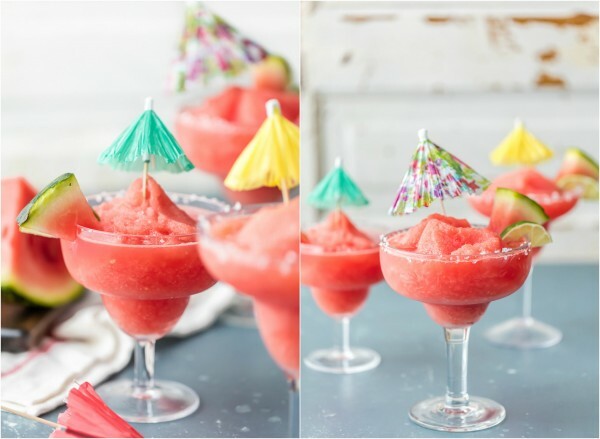 And I NEED some festive drink umbrellas in my life. I’ve been bugging Pat about a fun vacay this Summer. Where should we go?? 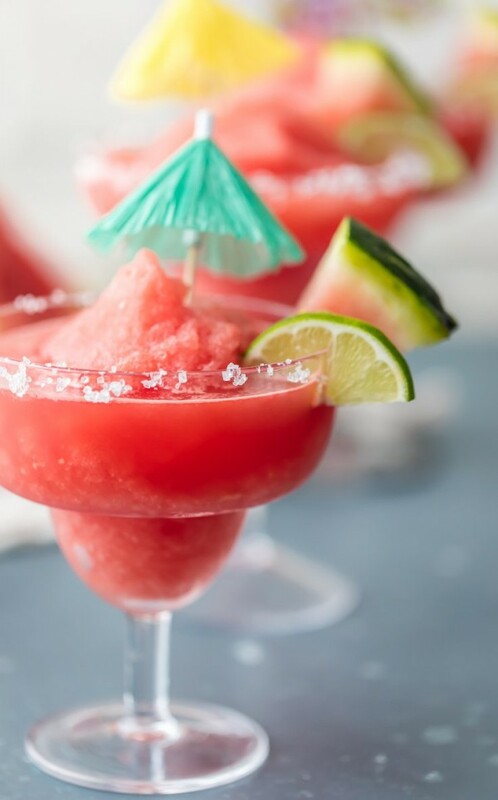 Wherever it is, I want to sip these Frozen Margaritas by the pitcher. Can you blame me? 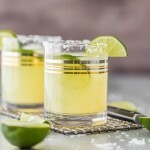 This will not be the last margarita recipe you see before May 5th. Sorry not sorry! Cheers!! 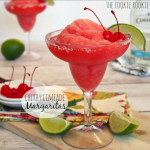 The post Frozen Watermelon Margarita appeared first on The Cookie Rookie.